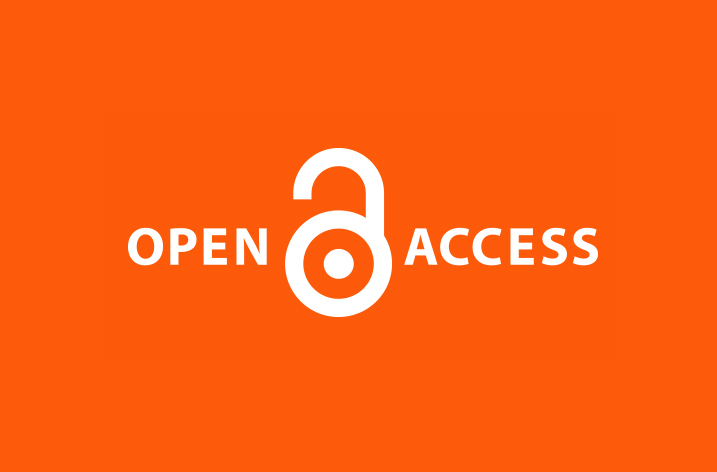 The open access (OA) movement is gaining worldwide consensus as more and more countries are joining the effort to make research freely available. China has recently joined the ranks of the nations that are making a shift to OA. On May 15, 2014, the National Natural Science Foundation of China (NSFC), a major basic-science funding agency, and the Chinese Academy of Sciences (CAS), one of China’s most prestigious research institutions, announced that researchers associated with these institutions would need to give unrestricted access to their papers within a year of publication. Interestingly, more research-funding agencies in China are expected to follow a similar policy. While OA has been gradually gaining support in China in the past few years, this move might bring a major change to academia in China. The research output of China has multiplied over the years—the country’s contribution to the total global articles has increased from 5.6% in 2003 to 13.9% in 2012, according to the data calculated using the Science Citation Index (SCI) database—and thus, the most significant upshot of this move to OA is that a wealth of scientific knowledge would become available to the world. However, a downside is that while studies in the natural sciences will gain public access, the humanities will not benefit from this newly declared policy. Nevertheless, in the wake of the OA movement, China is making new forays, one of which is a growing interest in partnerships to start new OA journals as reported in BioMed Central. Despite this way forward, academia has expressed concerns about OA as it comes with its own set of challenges such as the high cost of publication, concerns about quality, and the rise in bogus or predatory publishers. However, the benefits of OA seem to far outweigh these challenges. This is reflected in the number of countries that have adopted OA policies, including Japan, the United States, and the United Kingdom. The US government declared in 2013 that federally funded research should be made publicly available within a year of its publication. In 2012, the UK government was in favor of making research publicly available soon after it is published. Thereafter, some of the major university-associated funding agencies in the UK announced that academics need to archive their manuscripts in online repositories upon acceptance for publication, and that these manuscripts can be made freely available later—with a delay of one year for science research and two years for arts and humanities research. Japan is another country that has embraced OA with the Japan’s Ministry of Education and Science declaring that from April 2013 all dissertations by young scientists, which are approved and accepted by Japanese universities, will have to be released freely on the Internet. This post Open access: A global movement was originally published on Editage Insights.